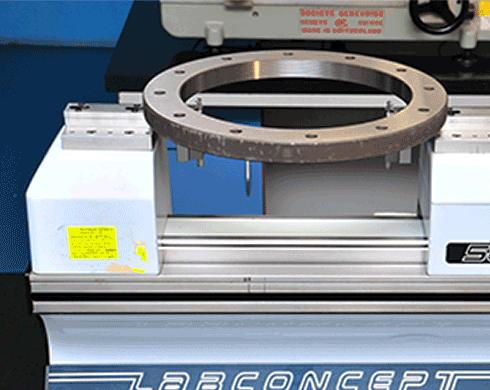 We offer calibration services for gauges and instruments. For Scope of accreditation, please use given below link to download details. 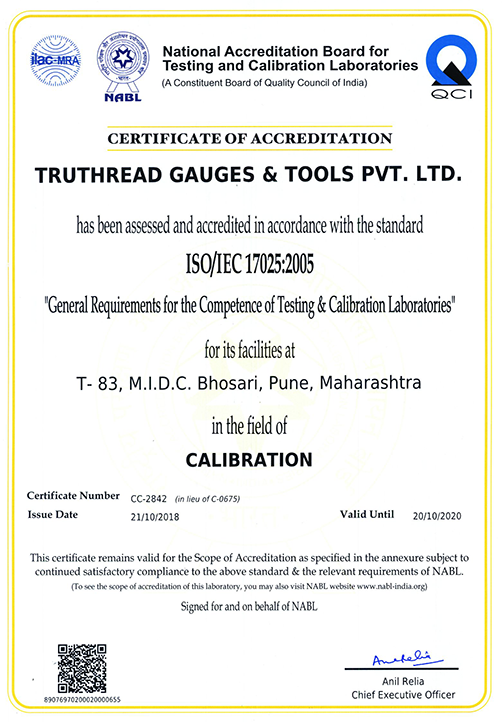 Our Calibration Lab is accreditated by National Accreditation Board of Laboraotories, New Delhi. Certificate No. C-0675.